3732 Lakeland Road Stow, NY. 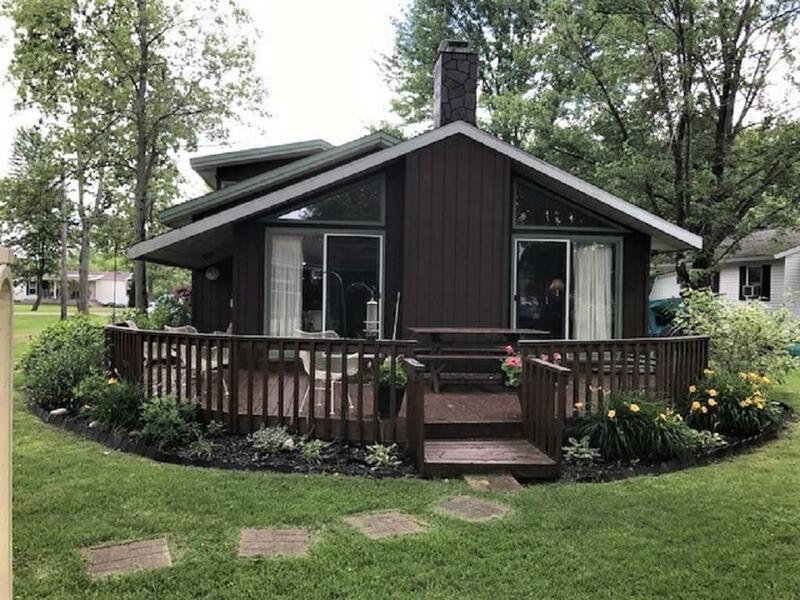 | MLS# R1131570 | Chautauqua Lake Real Estate. Specializing Chautauqua Lake helping Buyers and Sellers since 1985. Must See!Contemporary Cottage with dock rights. Enjoy this 3 bedroom, 2 bath home steps away from Chautauqua Lake. This home features an open kitchen and living room area. Living room features an fireplace and 3 sets of sliding glass doors that lead out to the deck. Guest bedroom and full bath are conveniently located on the main floor. 2 bedrooms and full bath are located on the second floor. Spacious eat in kitchen has plenty of cabinet space. Laundry area is in the attached 1 car garage that has plenty of room for storage. This home has alot to offer, call today for your private showing! Directions To Property: West On Rte. 394, Right Onto Stow Rd. 3rd Left Onto Lakeland Rd. House Is On The Right. Nearest Cross Street: W. Lake Rd.